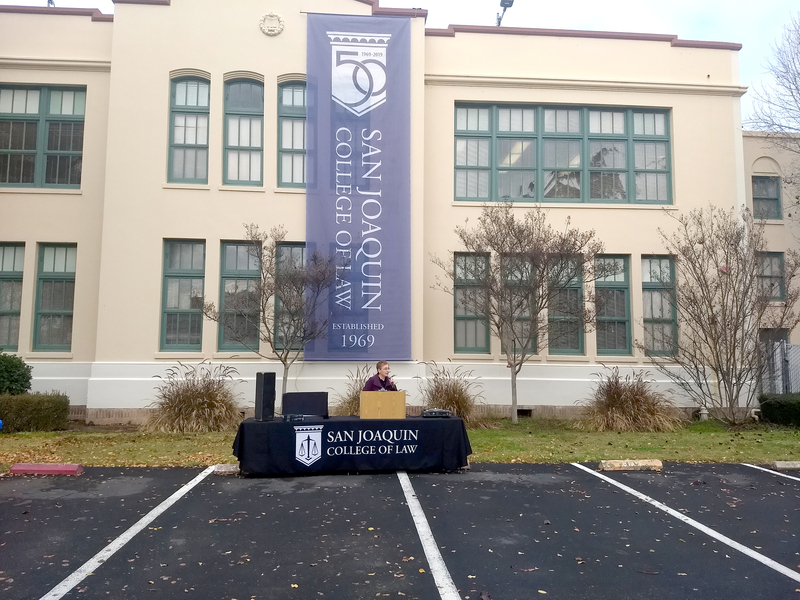 The San Joaquin College of Law in Clovis celebrated its 50th year anniversary on Monday, Jan. 7. The school was founded in 1969 by a group of San Joaquin Valley judges who aimed to provide an opportunity for San Joaquin Valley residents to become effective legal practitioners. What started as an institution with modest facilities and resources, grew significantly over the years. Monday’s event featured catering from Mad Duck, special guests and a brief history about the school. Pearson said the legal community was not as diverse when she first came to Fresno. “This law school has changed the legal community,” she said. She adds that there are plans to expand the school in the near future. Pearson said that plan is a couple of years down the road because they have to get the new senior center built first. “That is a significant piece of growth for our law school,” Pearson said. Vong Mouanoutoua, who graduated from SJCL in 2002, was one of the special guests at the 50th anniversary kickoff celebration. Mouanoutoua said the law school is sometimes forgotten, but it will be an even bigger part of the community moving forward. The law school, which got its first full accreditation in 1974, has seen major facility transitions over the years. Pearson said the school occupied one-fourth of the two available buildings, with State Farm Insurance occupying the other side. “We slowly took that over, then we bought the building next to us,” Pearson said. In 1997, the school occupied its current building in Clovis. Pearson said SJCL received a donation from alumnus Darryl B. Freeman to help cover the lease purchase and renovate the senior center which will become the law library. Freeman gave the gift before passing away in December. “When he discovered that he was extremely ill, he wanted to make sure that this gift was set no matter what happened to him,” Pearson said. In recognition of the gift, the library building will be named the Darryl B. Freeman Law Library. In front of the crowd gathered to celebrate the anniversary, Pearson revealed an artist rendering of the law library. SJCL will continue to celebrate the school’s 50th anniversary throughout the year. 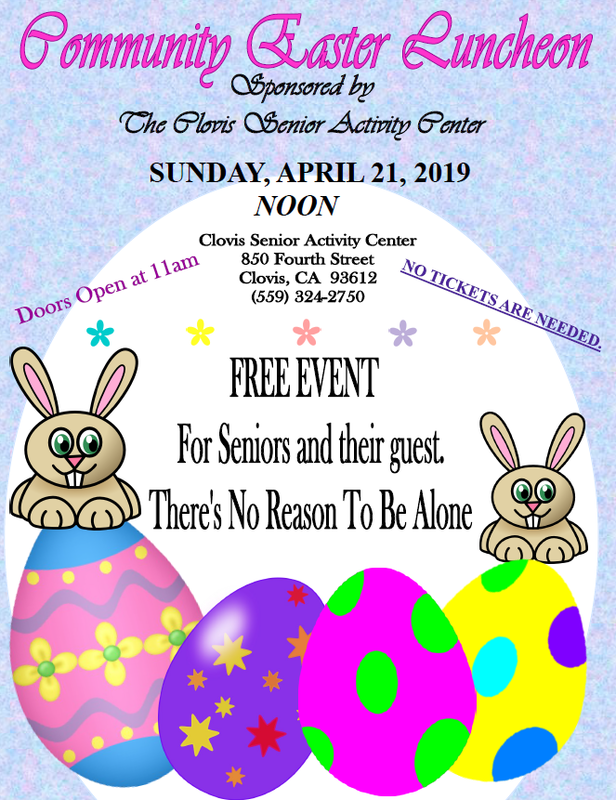 A family picnic will be held on May 11 to celebrate mothers and spouses who supported their law students during law school, as well as the mothers who attended law school. On Oct. 19, a reception will be held to display the school history and pictures of every class from 1974- 2019.